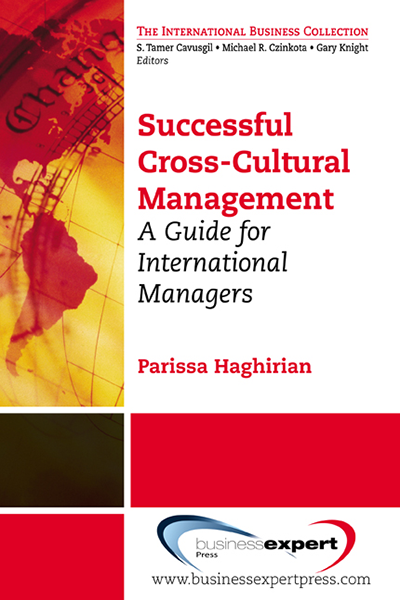 The vast array of themes reflects how international business reaches every corner of our world today. This volume makes much of this complexity more accessible by presenting the topics, its analysis and controversies, and possible new directions in a few pages – just enough for bedtime reading. 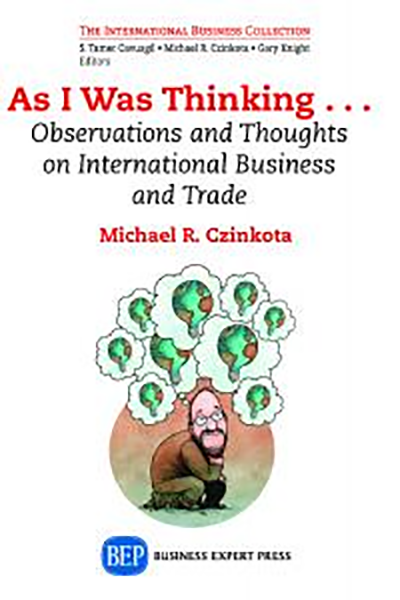 Also, each analysis is accompanied by a cartoon developed by Czinkota and award-winning cartoonist, David Clark.This compilation of articles and editorials by Prof. Czinkota published in news media worldwide contains thoughtful insight into core dimensions of international business and trade. 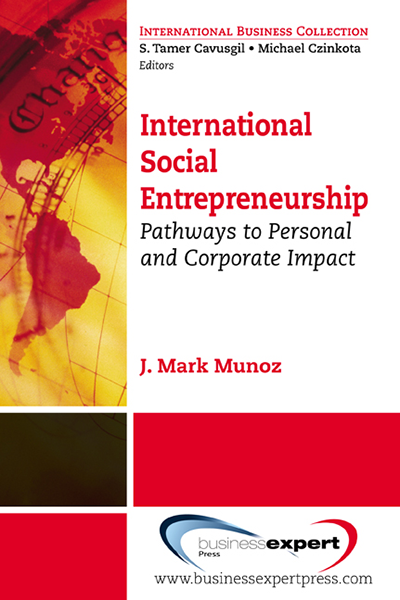 The vast array of themes reflects how international business reaches every corner of our world today. 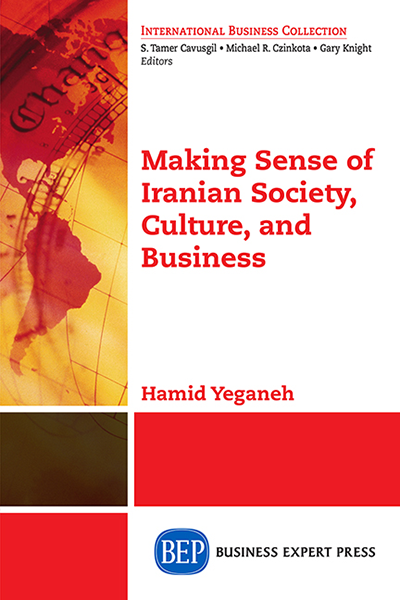 This volume makes much of this complexity more accessible by presenting the topics, its analysis and controversies, and possible new directions in a few pages – just enough for bedtime reading. Also, each analysis is accompanied by a cartoon developed by Czinkota and award-winning cartoonist, David Clark. Through the parsimonious use of the word and the frequent offer of insightful cartoons, we hope to enhance understanding and appreciation of the international trade and investment environment. We live in a global community in many ways, however many sectors need to catch up to these approaches–such as international marketing and trade policies. Additionally, an international market only functions through trust and relationships between merchants and companies. In spite of better communications across great distances, business relationships are still as important as ever, and will not be disappearing anytime soon. Political and international affairs directly impact every form of business. However, readers are bombarded with a colossal volume of reports and articles, which can be overwhelming. Therefore, in spite of progress in transparency, it becomes increasingly burdensome to understand the consequences of a global market. This is why the book offers these short commentaries, editorials, and cartoons to encourage comprehension of and thinking about the most important and relevant topics today. The articles of this book touch on the natural ebb and flow in every economy and how set-backs actually bring about innovation and often inspire new business policies and practices that increase efficiency. Recent recessions do not signal a decline on the world stage, but rather an opportunity to move forward with new determination and pursue different frontiers. At the same time, if we demand that government provides the greatest protection possible, then we have to be willing to give up a certain amount of privacy, as is discussed in the section about economic growth and freedom. This book also outlines some of the far-reaching consequences that wars, international conflict, and overall lack of trust can have on business relationships and therefore trade. From the increasing conflict in the Middle East, to the current situation between Russian and Ukraine, to global terrorism, all of these events cause people to divert investments elsewhere, which can have a large economic and financial impact. 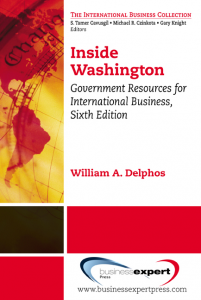 In closing, this book outlines important aspects of international business, and often does so with a bit of humor and in an entertaining manner.